Red Bull motorsport advisor Dr. Helmut Marko has tipped his former driver Sebastian Vettel to come back even stronger after Formula 1’s summer break and win the drivers’ championship. Vettel won four of the first 11 races, including the final race before the break in Hungary, to open up a 14-point lead over Mercedes F1 rival Lewis Hamilton. 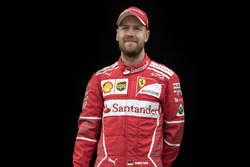 The Ferrari driver was very consistent in the first half of the season, scoring eight top-two finishes, two fourths and a seventh to accumulate a tally of 202 points. When asked who he thought will win the drivers’ title this season in an interview with the official Formula 1 website, Marko picked Vettel, who won all four of his drivers’ titles with Red Bull. 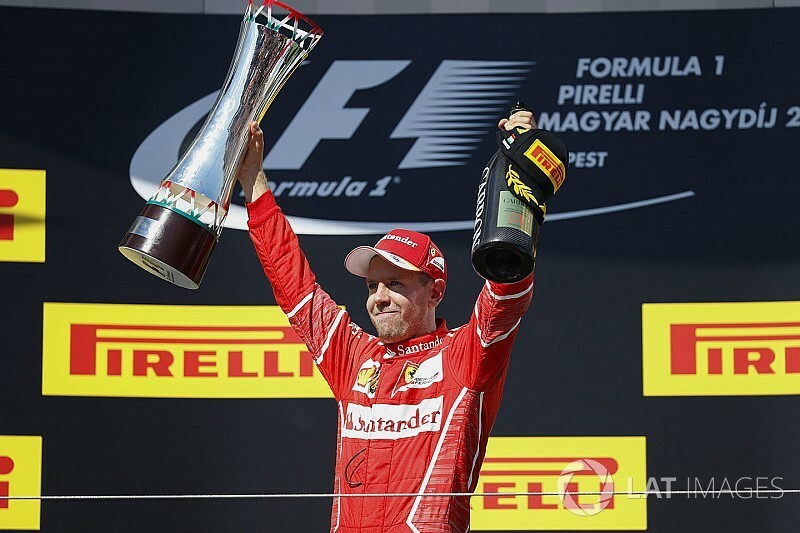 “I believe in Vettel, because I know his mental strength – and Ferrari has raised its game,” said Marko. “Silverstone, I would say, was an exception – Ferrari was clearly the stronger car in the first half of the season and only due to various circumstances could they not materialise all their chances. Marko's Red Bull outfit has failed to get on terms with constructors’ championship leader Mercedes and Ferrari this season, trailing the former by 173 points in third. Red Bull boss Christian Horner has said the team’s slow start to the season was caused by this year’s new generation cars affecting the performance of its wind tunnel. Marko feels the RB13's Renault engine, which is third in the power unit pecking order behind Mercedes and Ferrari but ahead of Honda, has also been a limiting factor. “It [P3] is not good enough for Red Bull, but in our position with the engine it’s the best we can get,” said Marko. Renault has admitted it made too big a change with its engine over the winter, and has paid the price with reliability struggles this season. Horner believes Renault is behind where it wanted to be at this point in the season, but Red Bull has found a clearer direction for its chassis to soften the blow. “I think Renault are behind the targets that they’ve set themselves but they’re working very hard and again the others didn’t stand still," said Horner. “Mercedes obviously had a good winter, Ferrari had a good winter so it’s all relative. 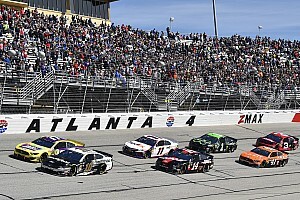 “The fundamental concept of the car is the same, it’s just how it’s evolved and I think it’s the direction of evolution that has changed and been putting good performance on to the car.